Over New Year Doris and Freya have been trying out Wellness dog food. It’s a premium dog food range made from good quality ingredients. 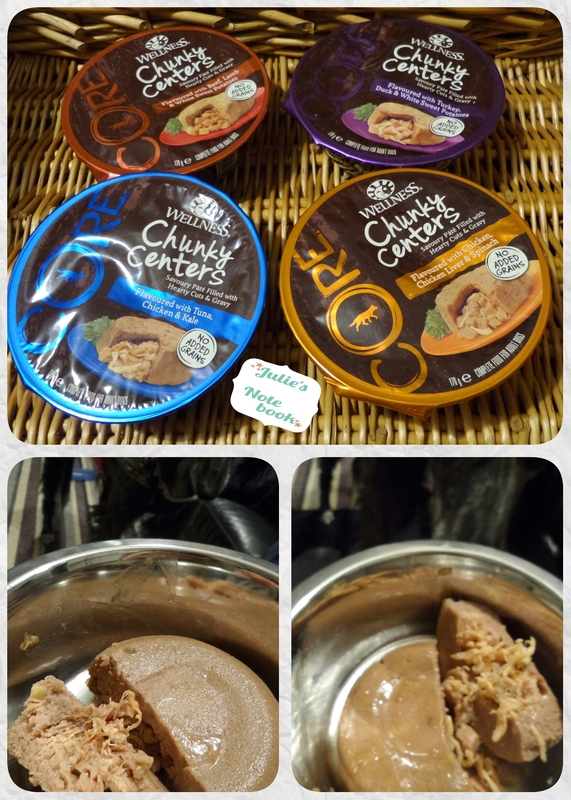 They tried Core, a complete wet food and which comes in 170gram pots. The packaging is actually a strong plastic bowl that you can feed from, but we always feed the dogs from their own bowls when we are at home. Having it come in a usable bowl is great for travelling or going out with the family and dogs – many family attractions have dog water available so a drink is much easier to find. I think it would be better than the sandwich bag of dry food I normally take out as a dog packed lunch. 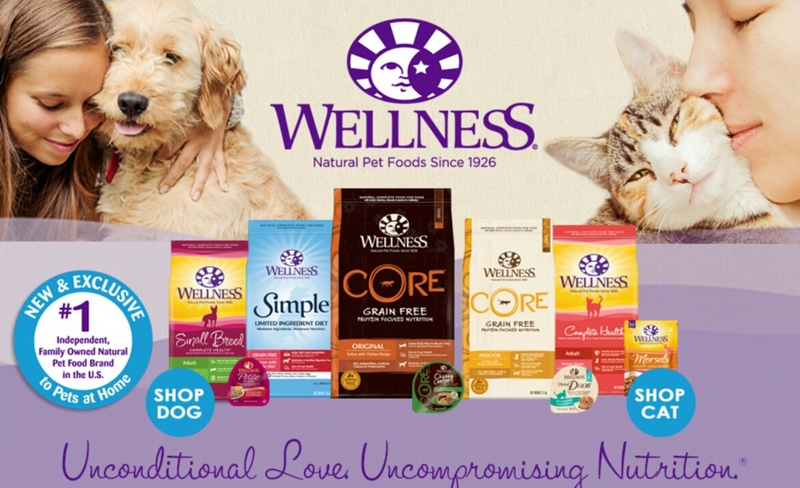 Core dog food by Wellness. As I hope you can see in the above pictures it has a chunky meaty middle covered in a smooth pâté. 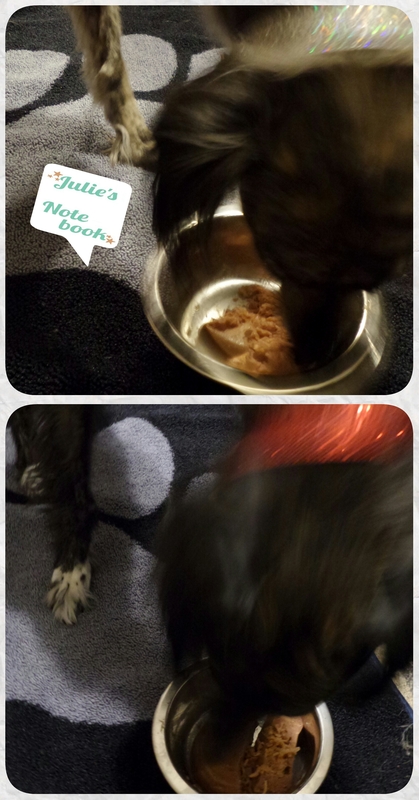 Freya and Doris like different textures so they wolfed this down… so fast in fact I could only get motion blur photos of them eating Wellness Core. Core – food for all sizes of dogs made mostly from meat with “superfood” vegetables but grain free. 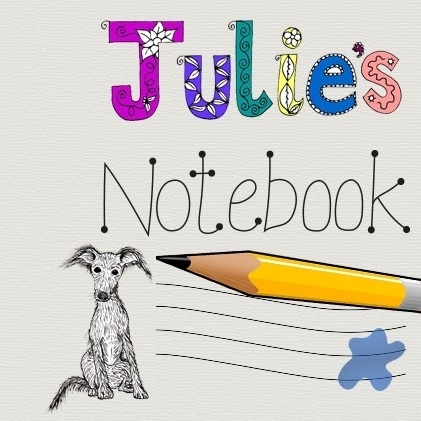 Small Breeds – designed with the little pooch in mind. They have different dietary requirements apparently. Simple – made from few ingredients. Great for woofers with allergy or intolerance to certain foods. Wellness food is exclusive to Pets at Home. Wellness is a brand that has been going since 1926 and have just come to the UK. It is available exclusively at Pets at Home, but you can buy in store or online. They don’t like additives or nasty preservatives, they keep everything as natural as possible. You can read some more about their philosophy and values at WellnessPetFood.co.uk or check out the moggy products if you have a feline family member. The price of Core is £49.99 for 10 kilos of dry food and the wet food is £2.29 a bowl. It’s not a budget range at all and is all about the quality, feeding you fluffy friends better does cost more. If you want to try it out they sell a 1.8 kilo bag for £12.99. If you aren’t already a member consider joining Pets at Home’s VIP club, it’s free to join and you get offers sent to you based on the types of pet you have in your profile. I mention this because I was sent a discount voucher for Wellness last month. Also you can get a free magazine (which also has vouchers in it), you just pick it up by the till and have your VIP card scanned. Some of it is advertising but there is often great advice in there, and towards the back it has a children’s section too for the smallest pet parents. We are regular customers at our local Pets at Home (Gloucester), the staff always stroke or say hi to the girls, and sometimes the staff get a paws-on-the-shoulder type hug in return. Our Freya loves shopping for her own things, especially the treats aisle! Doris is less grabby and sniffs toys until she sees something she is interested in and then she very subtly asks for things by sniffing it harder whilst giving me a sideways look. If the girls could rate Wellness Core wet food I think Doris would give it 4 paws and Freya would give it 5 paws. They were both impressed and Freya wasn’t willing to share a bowl with Doris like they often do, so that’s why she’s rating higher. Disclosure : Freya and Doris received Wellness Core wet food to review. Despite that my review is unbiased and honest. These sound great! My boyfriends dog would definitely love these, I’d prefer to spend a little more and know my pets were getting the best! Milly Y recently wrote… Finding An Affordable Place To Live In London. I don’t have a dog, but I do know some people who would love to know about this brand. Cheers. jaklien recently wrote… 24 Hours in Philadelphia.